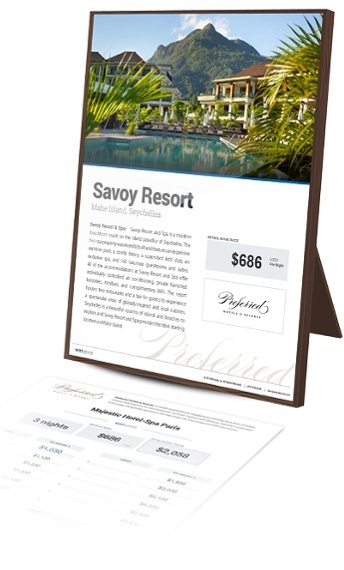 Successful silent auctions depend on your ability to procure exciting, high quality items - and few items generate as much buzz as incredible vacations. 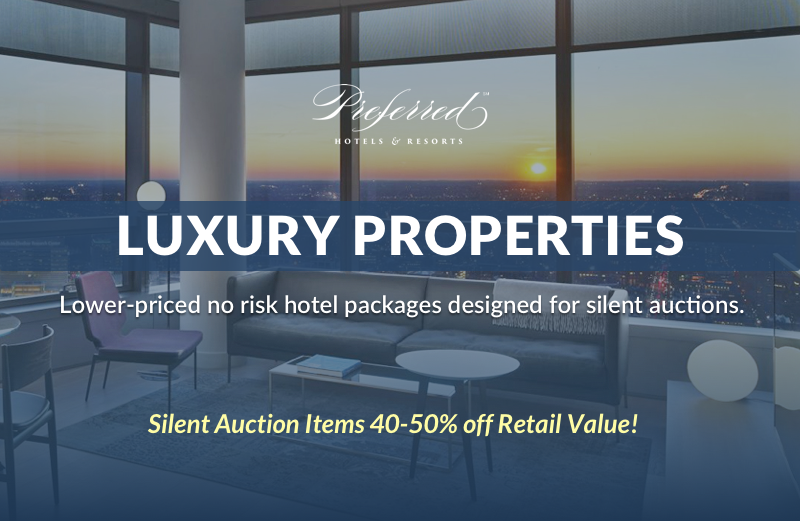 Today we are excited to unveil our brand-new line of Luxury Properties for 2018-2019 designed specifically for the silent auction tables. 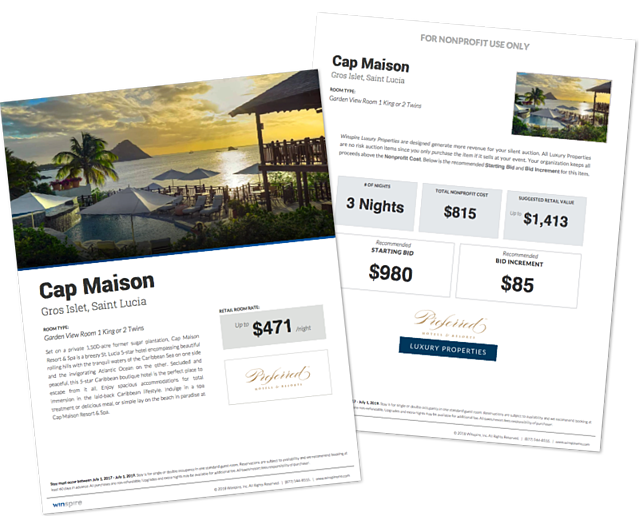 These are stays at 140+ luxury boutique hotels and resorts around the world with lower price points than our Signature Experience packages, which are traditionally positioned as live auction items. Just like our Signature Experiences, if a Luxury Property item sells in you silent auction, you collect everything above the Nonprofit Cost. Otherwise, if the item doesn't receive any bids, you don't pay a dime. It's that easy! Offer donors the chance to purchase luxury hotel stays in your silent auction at discounted rates, all while supporting your cause. Winspire Luxury Properties are 4- and 5-star luxury hotels at top destinations around the globe. They're designed specifically to add "WOW" factor to your silent auction or super silent auction. 1. Reserve a Signature Experience for your live auction. Before you can access a Luxury Property for your silent auction, you must first reserve a Signature Experience for your event. Our Luxury Properties are designed primarily to complement the Signature Experiences in your live auction. Don't have a live auction? That's OK! You can still reserve a Signature Experience and offer it to your guests in the silent auction. It's no risk, so what have you got to lose? 2. Offer Luxury Properties in your auction. 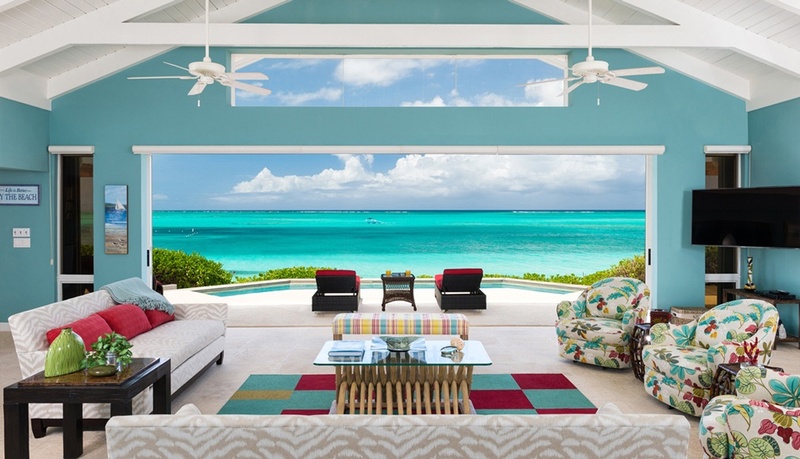 There are no upfront costs in order to offer Luxury Properties in your live or silent auction. With each property, we provide the display materials along with a recommended starting bid (20% over the Nonprofit Cost) and Bid Increment. If anyone places a bid at the event, you are guaranteed to make money! 3. Let us know what sold. After your event, return to the website and tell us which of the Luxury Properties and Signature Experiences you successful sold at your event. We will only invoice you for the packages you actually sold. 4. Winners Redeem! Once we receive payment, we will send your winninig bidders their booking vouchers that they can use to redeem their trip. Luxury Properties can be booked 12 months in advance anytime between July 1, 2018 and June 30, 2019. Why should you care about Luxury Properties? Complement Signature Experiences: Luxury Properties can only be reserved in Suitcases (the Winspire version of a shopping cart) that also include a Signature Experience; these are our signature travel packages that typically bundle lodging, airfare and a unique Experience. Low Cost, High Reward: With high-end boutique properties well below retail (and dozens under $200 a night! ), Luxury Properties add variety and sophistication to silent auctions. No Risk or Upfront Cost: Just like our Signature Experiences, every item comes with a set Nonprofit Cost. Every bid at and above the minimum bid ensures your charity makes money - but if no one bids, you don't pay a dime. Ready in Minutes: Every item comes with a printable 8.5"x11" display ready for the auction tables, plus an information sheet with the suggested starting bid and bid increments. We provide a suggested starting bid of 20% over the Nonprofit Cost to ensure a significant return for your organization. 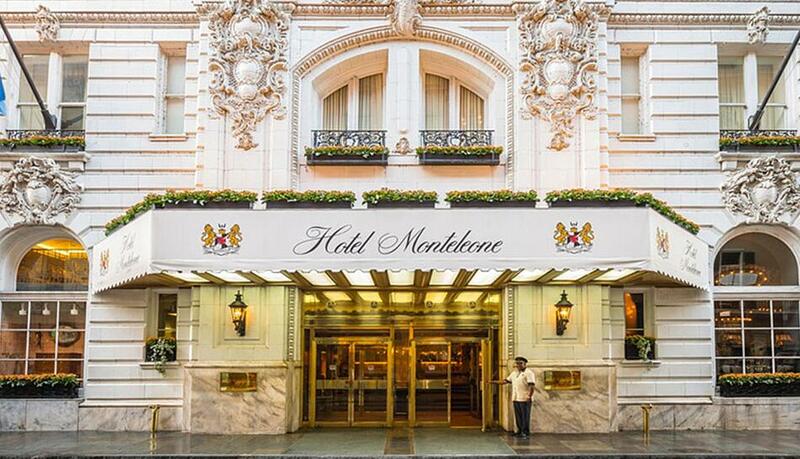 HOTEL MONTELEONE | New Orleans, La. This family owned and operated Royal Street landmark has been a favorite of literary legends like William Faulkner and Ernest Hemingway — now honored by suites — while also landing film credits in Glory Road and Double Jeopardy. Its pop culture fame is coupled by a carousel bar (the revolving watering hole has been pouring drinks since 1949), heated rooftop pool with year-round city views, and an ideal French Quarter location just one block from Bourbon Street. 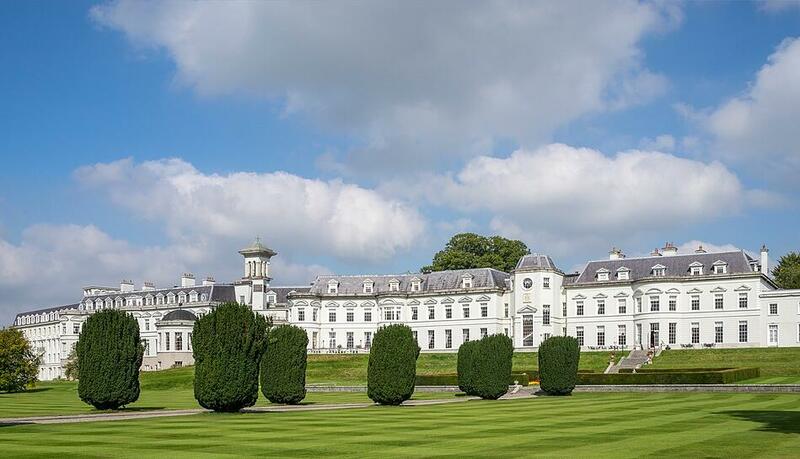 History, elegance and modern amenities flood the romantic gardens, majestic corridors and magnificently-appointed guest rooms of Ireland’s first AA Five Red Star property. Once a historic French Château estate, The K Club luxury resort combines 18th century charm with the convenience of 21st century amenities. CARNEROS RESORT & SPA | Napa Valley, Calif.
Carneros Resort and Spa is a truly luxurious resort in California's wine country. Sprawling across 27 acres are the Inn's private cottages, each with its own secluded garden and front porch from which to take in stunning views of grape vines, apple orchards, picturesque farmland, and golden California sunsets. 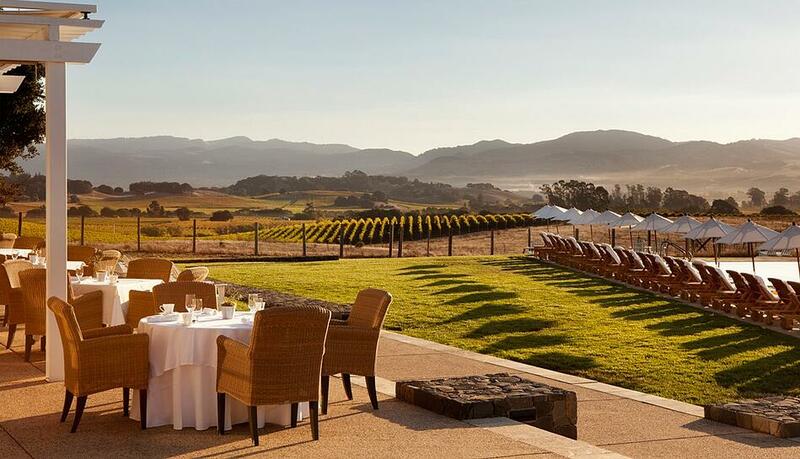 Whether sipping award-winning wine, dining at one of the resort's celebrated restaurants, shopping at the on-site luxury boutique, relaxing during a massage, or enjoying the two pools and sprawling fitness center, Carneros Resort and Spa has something for everyone. ENCHANTMENT RESORT | Sedona, Ariz. 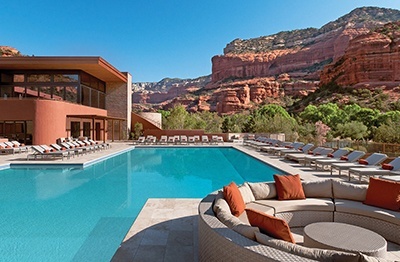 Surrounded by the spectacular, nature-carved red rocks of Sedona, Enchantment Resort is a luxurious haven set on 70-acres surrounded by pristine Sedona wilderness. Designed to flow seamlessly into the natural canyon that serves as its backdrop, Enchantment Resort effortlessly combines the Arizona landscape with the luxuriously-appointed amenities. The Windsong Resort offers luxury island accommodations on the edge of a breathtaking coral reef. Relax at this Caribbean getaway and be inspired as you play among friendly sea turtles and vibrant fish of every color, all within steps of your suite. From gourmet dining to a top-10 ranked Caribbean golf course, romance to family adventure, there is something for everyone at this fantasy destination. Ready to reserve Luxury Properties for an upcoming auction? 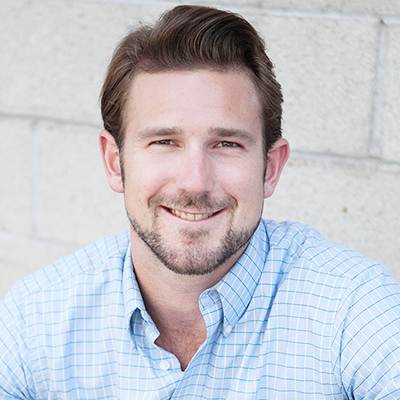 Click below to request a call back from a Winspire Fundraising Specialist.